Dealer Disclosure: Prices do not include additional fees and costs of closing, including government fees and taxes, any finance charges, any dealer documentation fees, any emissions testing fees or other fees. All prices, specifications and availability subject to change without notice. Not responsible for any errors. 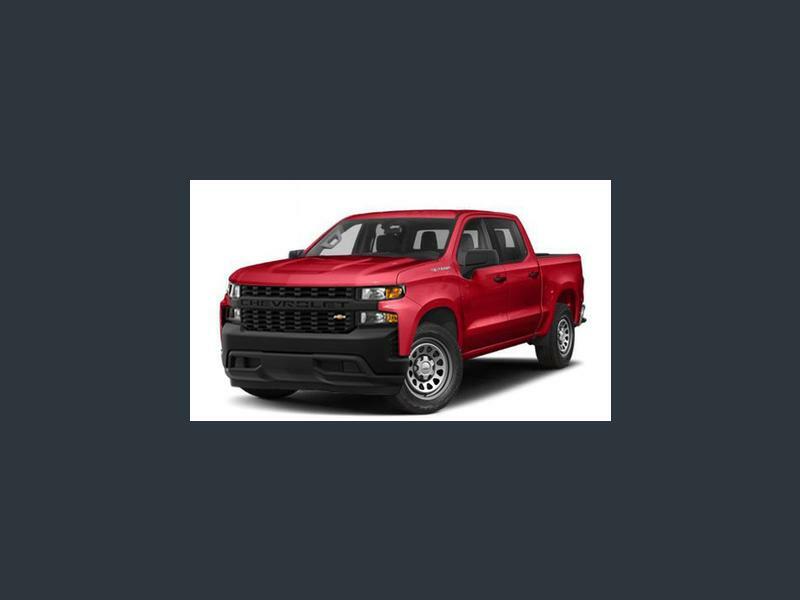 Hi, I'm interested in your New 2019 Chevrolet Silverado 1500 LTZ listed on Autotrader for $79,755. I'd like to get more information about this vehicle and confirm its availability.